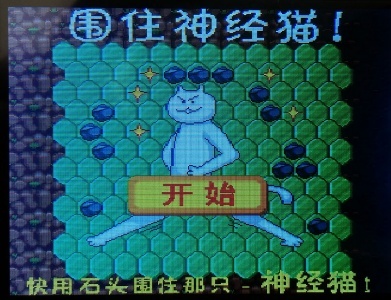 Chinese title: 围住神经猫 (Wéizhù shénjīng māo). 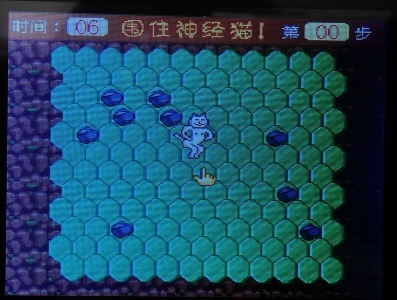 All in-game text is Chinese, the English title comes from the back of a console box. Based on a Chinese web game. Super Multi Notes welcomes all comments. If you do not want to be anonymous, register or log in. It is free. This page was last modified on 14 April 2015, at 00:32. This page has been accessed 1,118 times.